The Product Manager coordinates the development of new GPS trackers and features. Here is an insight into their work. As a fast-growing start-up, pursuing the goal of offering the best GPS-tracker for pets, being a Product Manager at Tractive never gets boring! Innovative ideas that further improve our products and features constantly create new positions. One of these is a Product Manager. 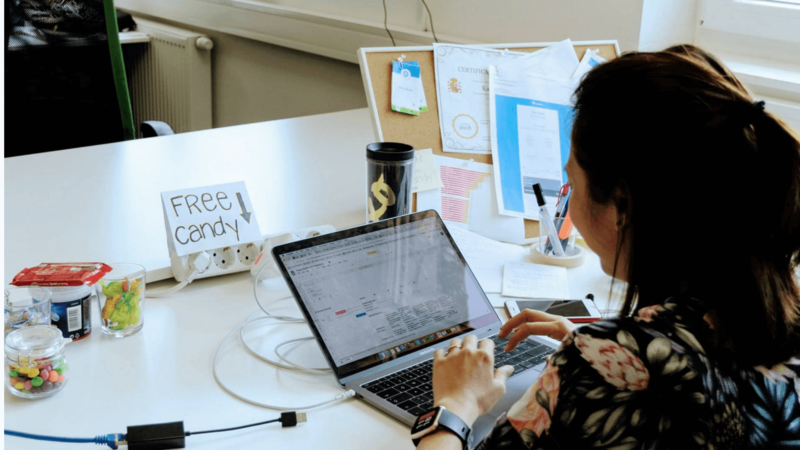 In this blog article, we will tell you what product management means at Tractive and what challenges come with this position. Product Management, what is this? As Karz (Karen, Product Manager at Tractive) explained, any new project starts with information gathering. Research, feedback from customers, data and retrospective analysis, technical feasibility – all could show what can be improved further and which new challenges to take on. Once a clear path is identified, then it is time to start planning the project through product or feature brainstorming, kickoffs, definition, and review. If the plans are too much effort or are impossible to do, then the team has to rework the plan or find other creative ways to achieve the desired product or feature. It is the product manager’s role to ensure that all inputs have been heard, pros and cons have been weighed, and that the project is planned, tested, implemented, and reviewed as smoothly as can be. The desired outcome can sometimes seem too grand or complicated. But, that’s only a matter of perspective. Once a final plan is in place, it is implemented. But, it does not end here though. The team relies on data analysis to see what happens with their project—if it achieved the desired outcome or not. If not, adjustments are adapted based on the data provided. It is important to have an analytical and systematic eye when looking at the existing products and features. It is equally important to have good intuition and user perspective to avoid losing touch with the essence of the goal. This allows us to constantly improve the quality of our products and features and to make sure our customers and their pets are happy! 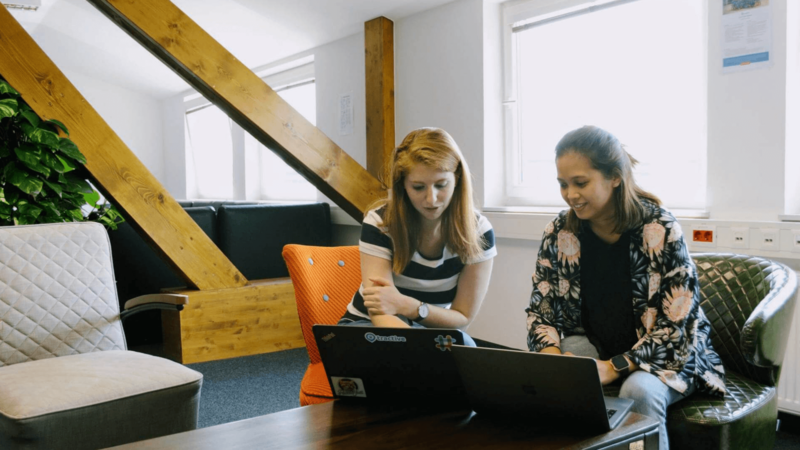 What are Product Manager tasks at Tractive? As a Product Manager, you are responsible for managing a wide range of tasks daily: managing projects and making sure every dot and cross is in place – from product definitions to design reviews to copy & translations to implementations. In order to ensure that the projects are going smoothly, the Product Manager needs to have a deep understanding of the products, know new features and discern current ones, and find efficient and effective workflows and processes. Above all, it is important that you clearly understand the customers needs. Based on that understanding, you can find out and prioritize the requirements for future GPS trackers. What is recurrent everyday, explained Emily (Product Manager at Tractive), is her mantra to stay organized by using a trick that the Evernote CEO shared with her: the tomorrow list. At the end of everyday, she writes down three tasks she has to complete for the next day. This enables her to start thinking about those tasks, but also to be organized, efficient, and prioritize what to do when it comes to managing multiple projects. The biggest challenge for the product management is the coordination between the different departments. Every department has their own goals and tasks unrelated to the current project you may be working on. The more Tractive grows, bigger and more complex projects will be implemented. More colleagues will be involved in one project, new technologies will be available, and the number of customers are rising. As a result, the combination of managing these different departments and challenges can certainly be one of the biggest challenges. How can one grow in this position? This is a position where you can learn a lot in a very short amount of time. If you enjoy working with very different teams and scope small to large projects, then it is a job where you will definitely develop. You get to learn a lot about how the other departments work (Software Development, Marketing, Customer Happiness, etc.). Furthermore, learning is not limited to what you do. It is also about developing new skills. 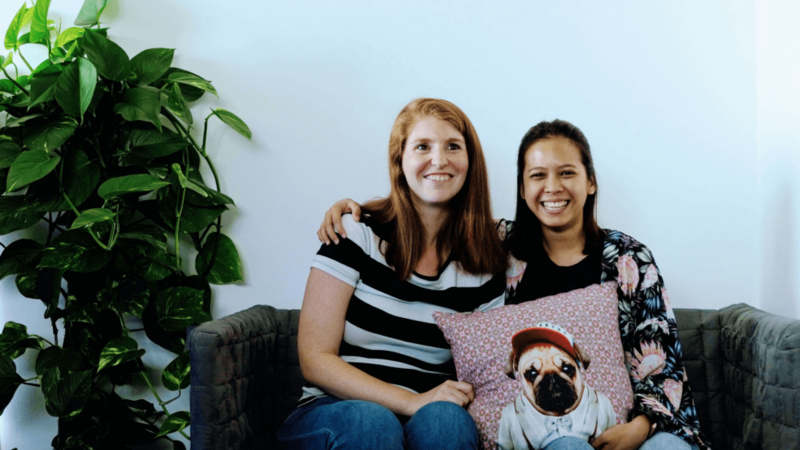 What makes a Product Manager successful at Tractive? One of the most important requirements is professional experience in product management. Having experience in the field will help you overcome any future challenges that may happen when managing projects at Tractive. As mentioned above, organization is a key to being a successful Product Manager. Finally, some other personal attributes that are imperative include being a key decision-maker, critical thinker, and an excellent communicator. A strong interest in technical and software products is also essential.